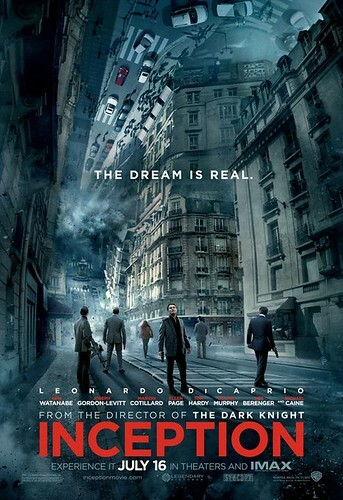 Inception poster, originally uploaded by flickposter. A heist film is a film that has an intricate plot woven around a group of people trying to steal something. Versions with dominant or prominent comic elements are often called caper movies.